Not in any kind of gymcest way – but after WEEKS of hassling, I convinced a workmate to come to a class. 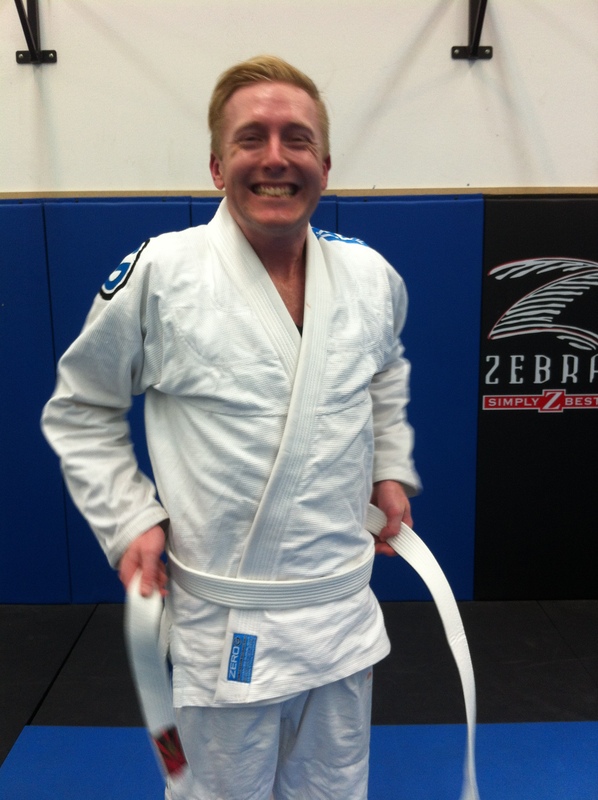 Three lessons later … he bought a gi! Next Next post: Another Seminar? Sure!